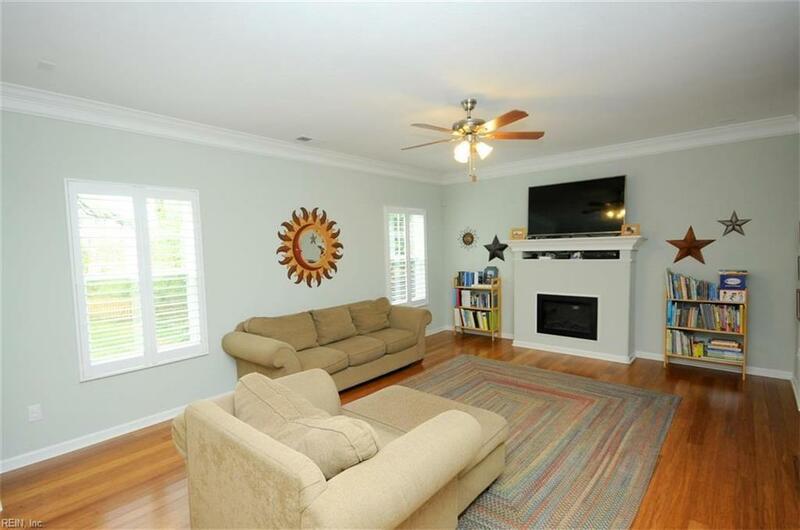 8721 Commodore Dr, Norfolk, VA 23503 (#10247334) :: Abbitt Realty Co. 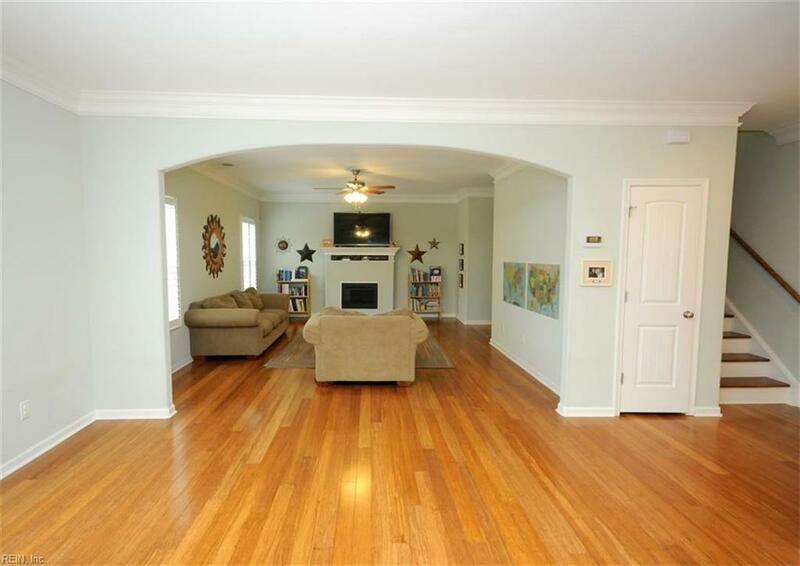 This gorgeous 4 bedroom, 2.5 bath one owner home sits on a huge waterfront lot and is a wonderful place to call home! The flowing floor plan offers beautiful light and the open concept kitchen boasts granite countertops, stainless steel appliances, soft close cabinetry and large center island that opens to a family room with fireplace. 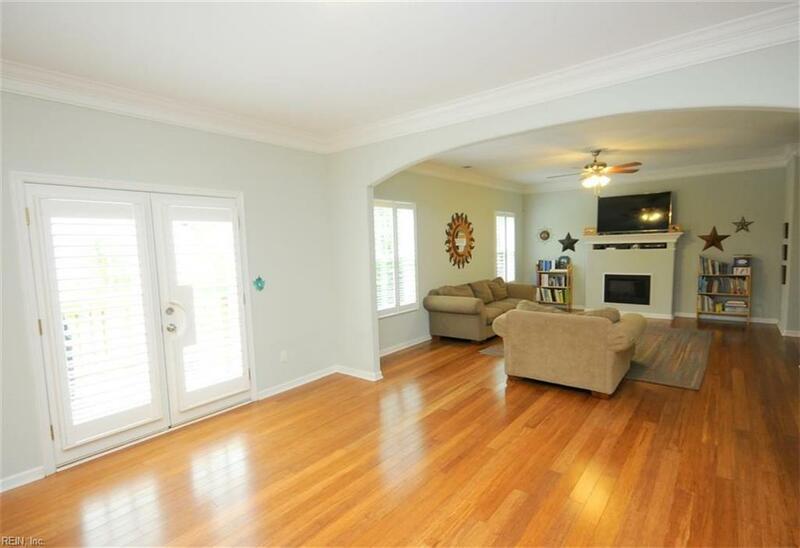 The home also features beautiful upgrades such as bamboo floors throughout, plantation shutters, wainscoting, two-piece crown molding, recessed lighting, and French doors that lead out to a private and serene backyard overlooking the water. Spacious master suite has vaulted ceilings, generous walk-in closet and large bath with dual sinks, separate tub and frameless glass shower. Close proximity to bases makes for an easy commute. 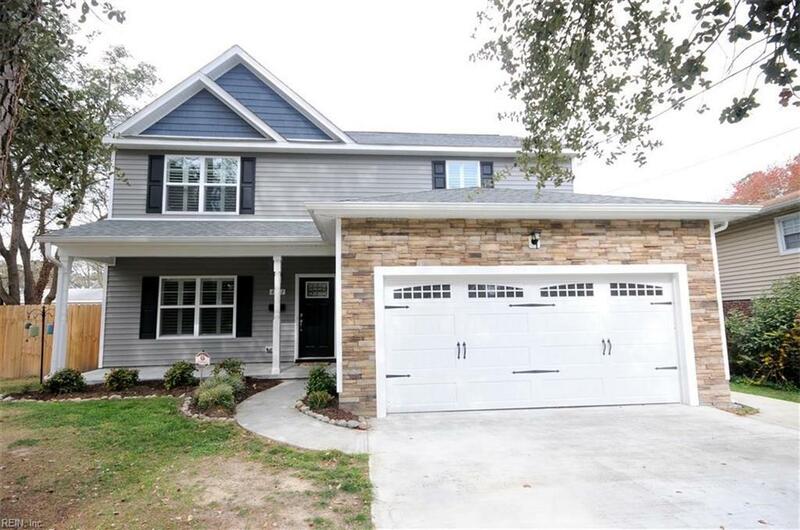 Built in 2015 and meticulously maintained, this home is like new!